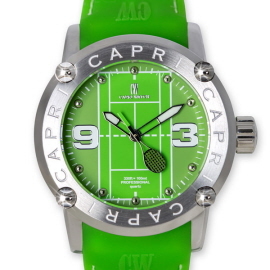 Capri Watch, a brand synonymous with tennis. 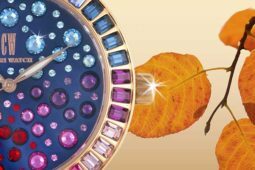 The firm is in fact sponsor of the Italian Tennis Federation, Capri Watch Cup, Naples ATP Challenger di Napoli, and Tennis Trophy FIT Kinder + Sport 2018, as well as main sponsor of Tennis & Friends – a project aimed at spreading the culture of preventive healthcare. 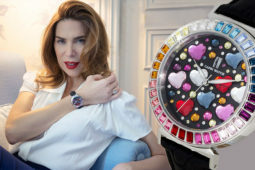 But there is even more than that. 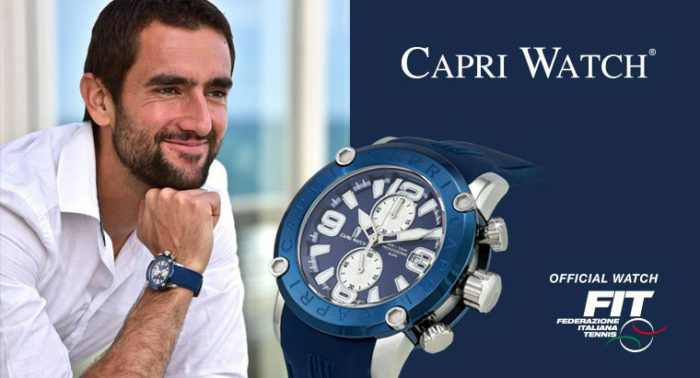 As one of Capri Watch’s testimonials, Marin Cilic, number 3 in the tennis world ranking and winner of the ATP Queen’s, will display the firm’s logo on his t-shirt at Wimbledon. 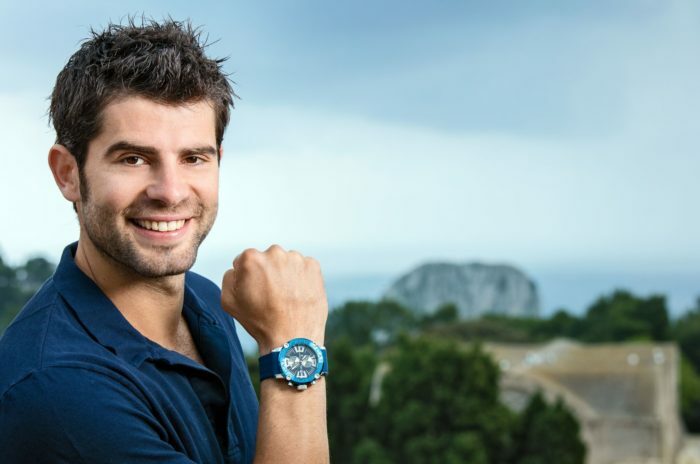 Yet, Marin Cilic is not the only athlete to act as Capri Watch’s testimonial. Fabio Fognini and Simone Bolelli being among them. These great athletes have become icons of passion, perseverance and dedication. 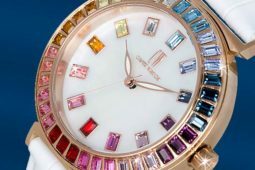 Values that Capri Watch expresses through both its entrepreneurial culture and creations, from watches to jewels to the bag collection. 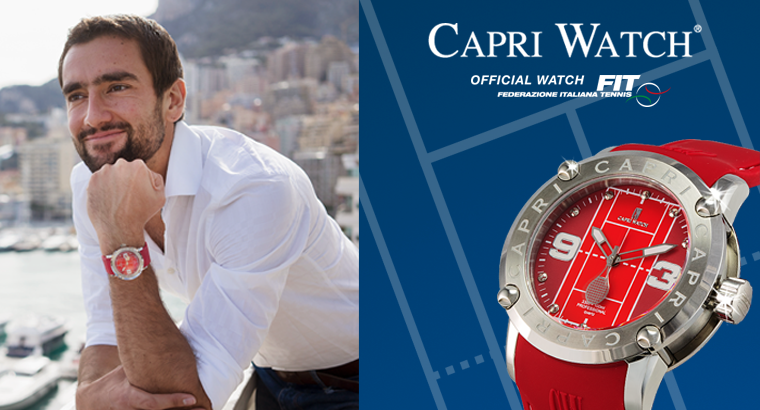 The model Marin Cilic is wearing in the headline picture above is the Watch Capri Tennis Red (art. 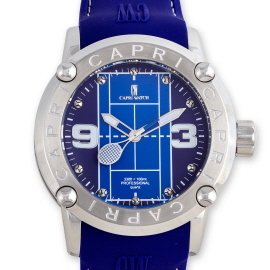 5319), part of the Tennis Cup Collection, whose distinctive feature is the unqiue design – available in two colours: blue and green. 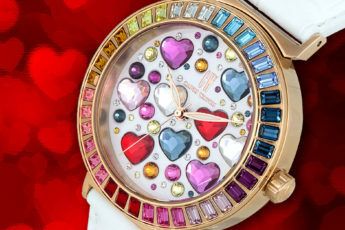 A tennis court on the dial and racket-like hands mounted on a 45mm diameter iron case that combines robustness and readability. 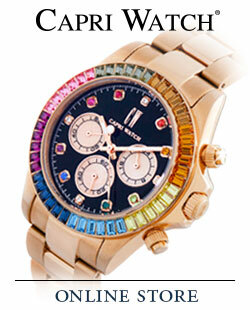 What’s more, the 5 years guarantee proves the watch’s mechanical quality and reliability. 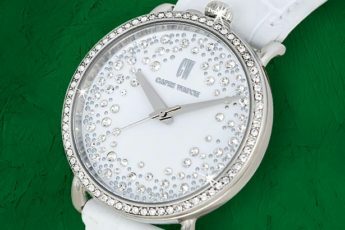 For further information about each model and collection’s details, please go through our brand new website capricapri.com.